helping you use energy more efficiently and sustainably. 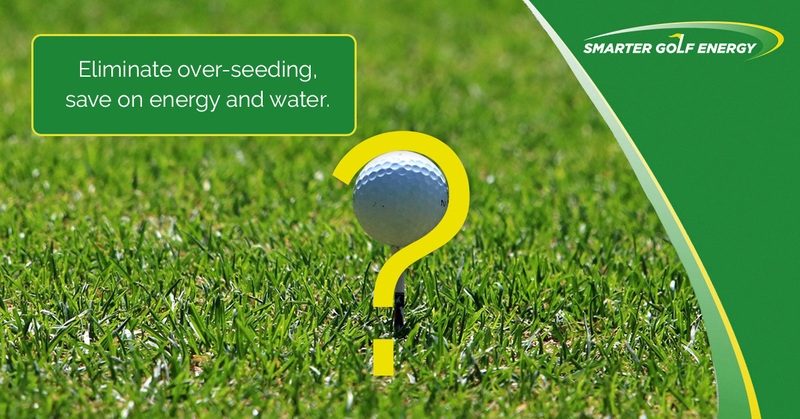 Run by golfers for golfers, our energy services and solutions are tailored specifically to the golfing industry. Our mission is simple: to integrate sustainable strategies that make your golf facility more efficient, profitable and playable; minimising environmental impact in the process. We work with club management committees to educate them on the opportunities available at their particular course; providing and implementing bespoke energy management plans to improve profitability and sustainability. 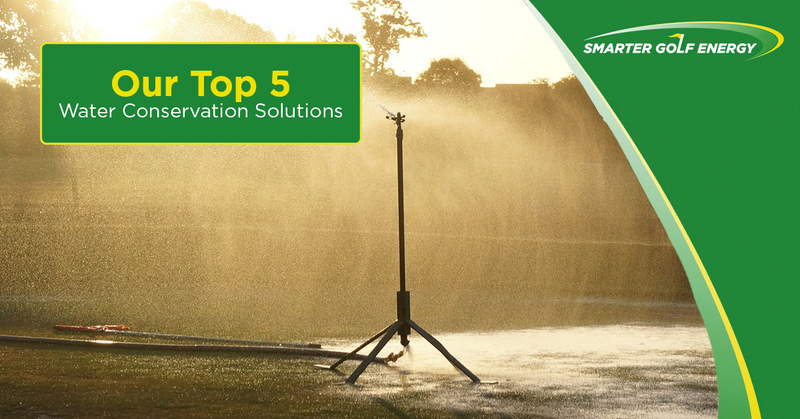 It’s a well-recognised fact that utilities such as water, electricity, fuel, and money are too often wasted at golf facilities. This means that golf courses have clear opportunities to reduce their carbon footprints, conserve energy, improve efficiency, and improve their bottom lines. > Monitor your energy and set up usage alerts. 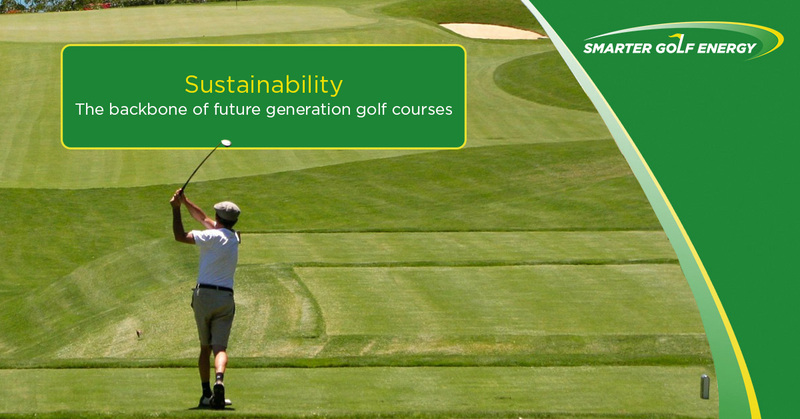 All of which make your golf course more sustainable, while supporting the bottom line. Speak to an expert now to discuss your energy needs. Is your golf course’s turf on the cutting edge?